Christmas is nearly upon us. Children are writing letters to Santa, festive adverts are everywhere and you are still wondering about what toys to buy. If you are stuck and looking for inspiration, here are a few ideas to help you along. 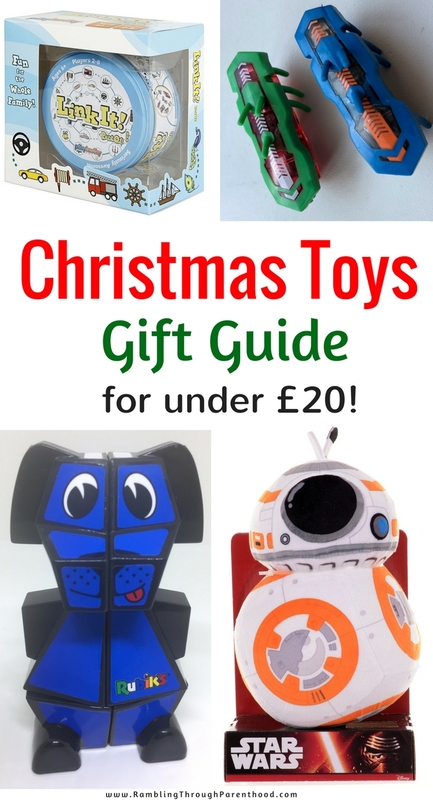 I have rounded up a selection of toys and games, all for under £20, that will make great Christmas presents. 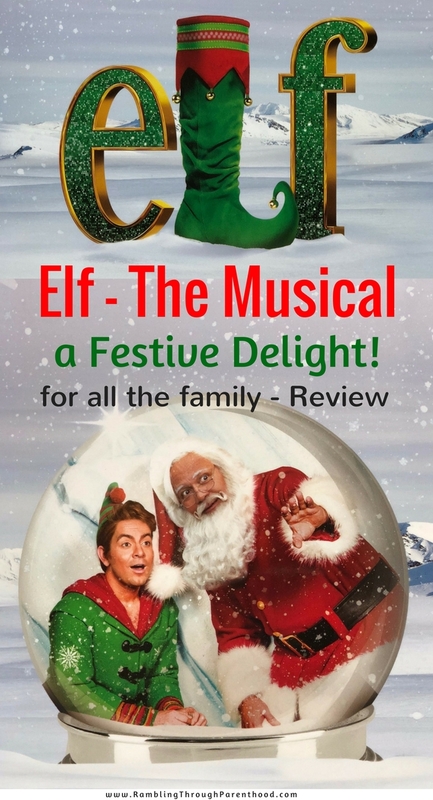 Elf - The Musical at The Lowry is a Festive Delight! You know when you go to watch a show not knowing what to expect and end up being pleasantly surprised? That was me watching Elf – The Musical at The Lowry. I have never gotten round to watching Elf – The Movie starring Will Ferrell, so had no idea how the musical would unfold. All I knew after reading the synopsis was that Elf was the story of a child called Buddy who ends up crawling into Santa’s toy sack. He is raised as an Elf at the North Pole before eventually figuring out that he is human. He then goes to New York to look for his father. My six year old son and I took our seats armed with only this information. Boy, were we in for a treat! We were hooked from the word go and I had a smile plastered across my face for the next 3 hours. We love visiting Tatton Park in all seasons. Whether we are celebrating Roald Dahl’s birth centenary or practising for a big cycle ride, Tatton Park is our go-to place. Its beautiful landscaped gardens, imposing mansion, thriving farm and deer park are a great place to recharge your batteries. This beautiful National Trust property in Cheshire is only a short drive from Manchester and makes for the perfect family day out. 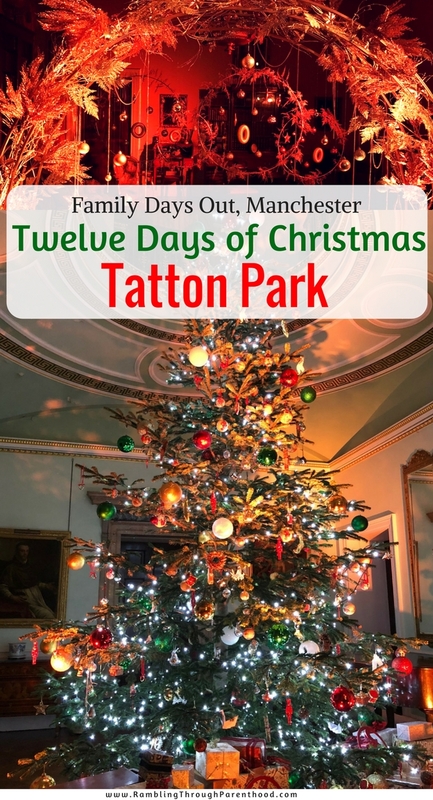 Christmas is always a magical time of year at Tatton Park. We visited this weekend, and despite the not-so-great weather, my son and I had a lovely time together. The twin cities of Newcastle and Gateshead, separated by the river Tyne, are where I spent a large part of my adult life. I don’t visit Newcastle and Gateshead as often as I would like since moving to the North West. Perhaps reminiscing about Christmas past spent in this happy corner of the North East will inspire me to plan a visit this festive season. 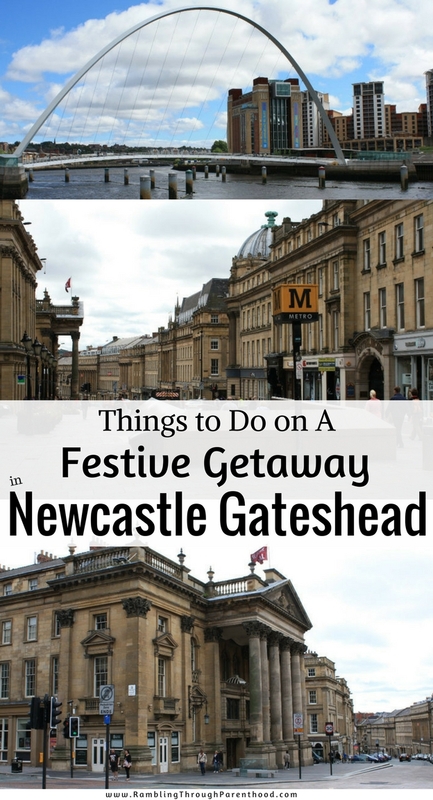 Newcastle and Gateshead have always had a lot to offer over the Christmas period - for shoppers, for families and for those looking to have a good time. Here are highlights of what to expect when visiting Newcastle Gateshead over Christmas and New Year. It was our first time at the Digital Kids Show, and I was not sure what to expect. Was J too young to attend? Will there be enough to keep his attention through the day? What will we parents do while the child is having fun? Turns out, the Digital Kids Show surpassed all expectation. We spent the entire day trying out a variety of toys, games and gadgets and generally having a good time. We may not have had formal training, but music has always been a big part of our lives. M and I are fond of classical music and there was a time before parenthood when we routinely attended live concerts at the Royal Albert Hall and the Sage. 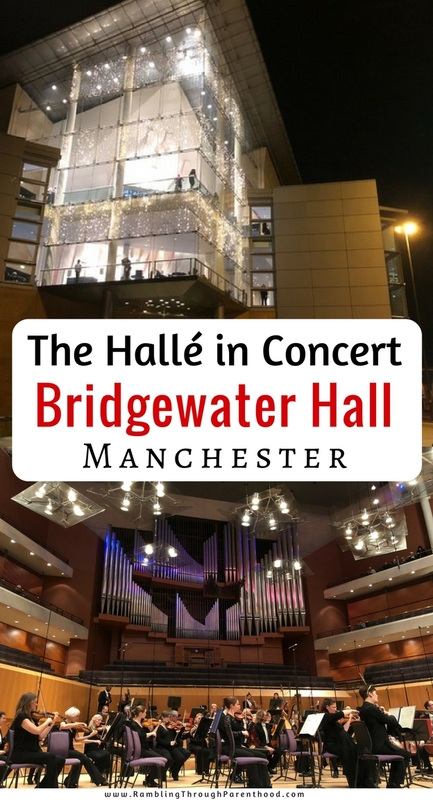 We had heard wonderful things about the Bridgewater Hall after moving to Manchester, but never had the opportunity to visit. Until now. 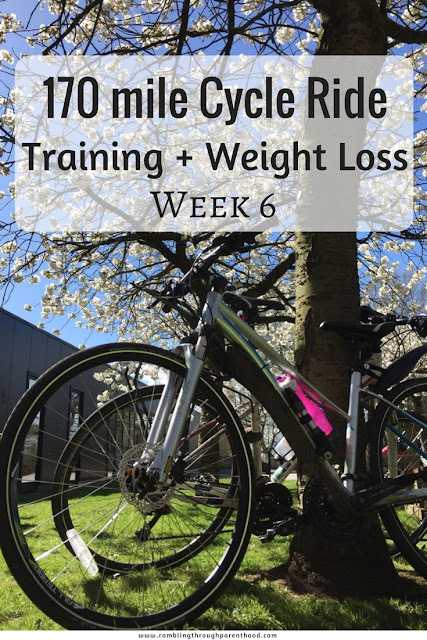 I have recently been giving the blog an overhaul. I have updated the header and social media buttons. 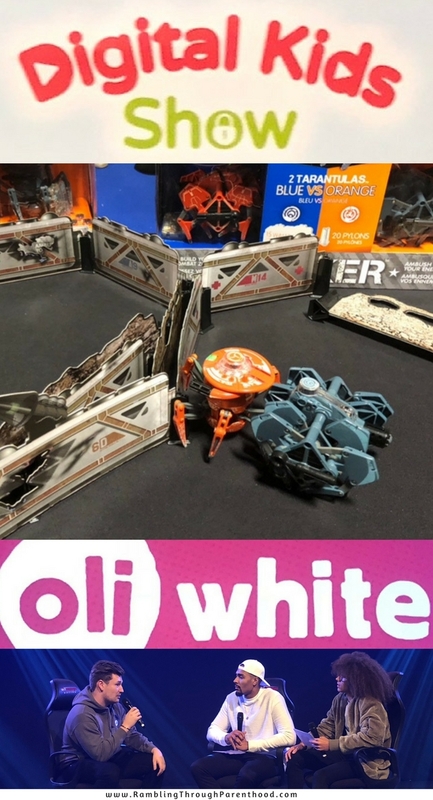 I have changed the layout and colour scheme. Next on the list was a brand new blog logo. 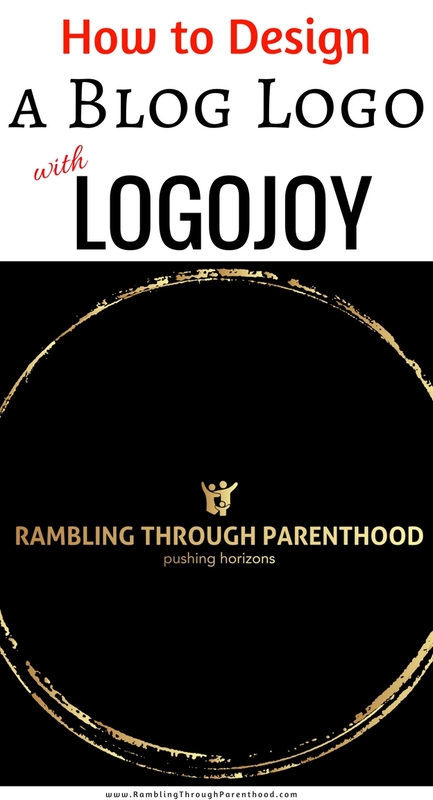 Logojoy, a blog designing website, invited me to try out and review their software. Logojoy uses artificial intelligence to generate beautiful, unique logo ideas to suit your business. You can design a logo for free and keep refining it till you are completely happy with the result. You only make a payment once you are satisfied with your logo. I grew up in the 1980s watching The Terminator movies and reading Isaac Asimov’s principles of robotics. It was a time when artificial Intelligence (AI) was the stuff of sci-fi fantasies. I never thought that one day I would own an intelligent, learning robot that can tell a joke! Meccano M.A.X. 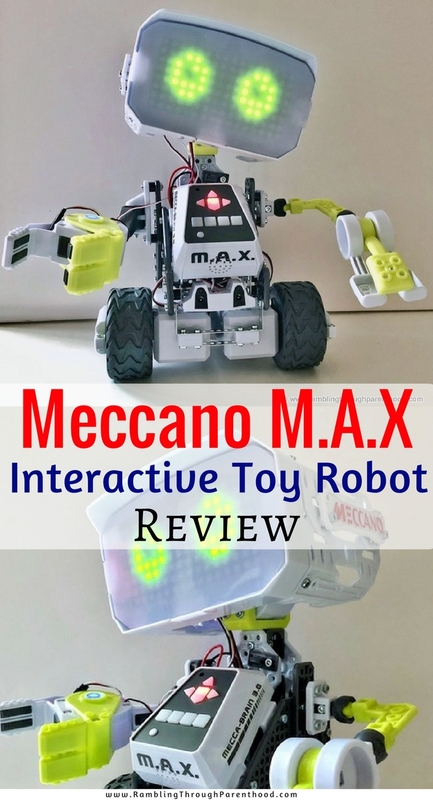 (Meccano Advanced XFactor) by Spinmaster is the new AI-powered smart robot designed to learn through interaction. The more you play with it, the smarter M.A.X gets. I don’t do sewing machines. I can crochet beautiful patterns and I can sew with a needle and thread, but I don’t use sewing machines. The last time I used one was a couple of years ago when, under the watchful eyes of professionals, I managed to sew a Christmas gift bag. What is life without a challenge, eh? 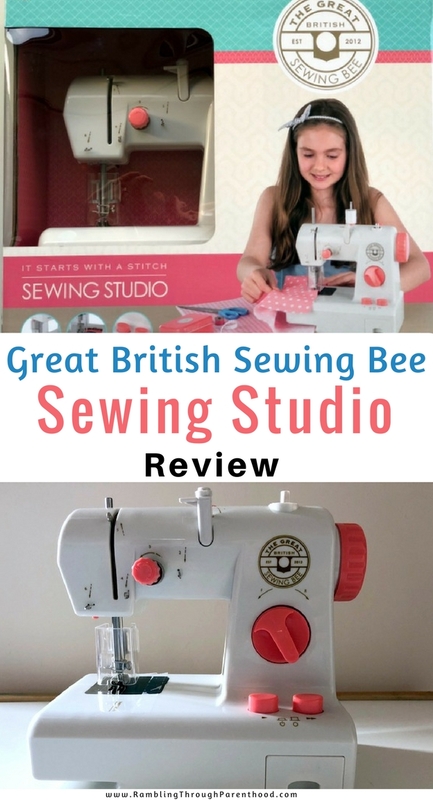 So I accepted the task of using and reviewing the The Great British Sewing Bee Sewing Studio. I love to sing and so does my six year old son. I have never had any formal training and J is only just beginning his, but we have always bonded over music. We love to listen and sing along to our favourite tracks at home as well as in the car. 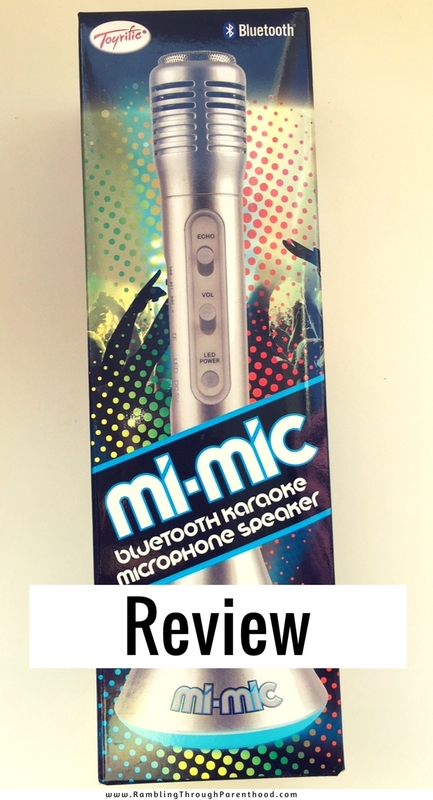 So when the opportunity arose to review a karaoke microphone, I knew it was something we would both enjoy. 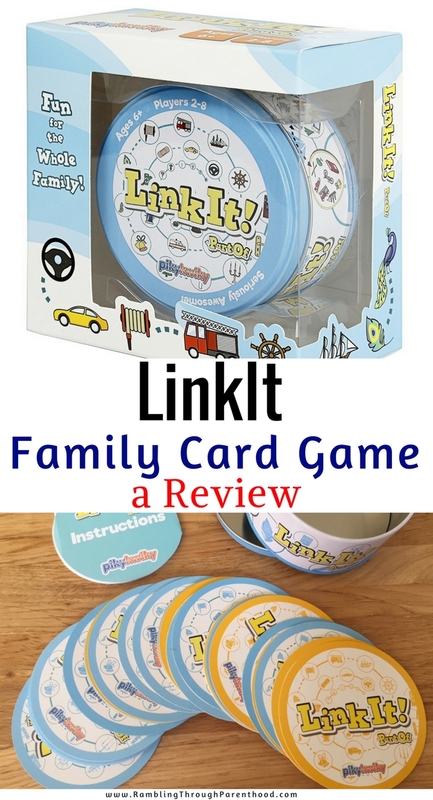 PikyKwiky is a UK based start-up company that has launched a family card game called ‘LinkIt’. This unique picture card game has been designed to help children sharpen visual perception and language skills in a fun and competitive atmosphere. In LinkIt, players compete to find the link between the cards in front of them. The aim is to spot the link as quickly as possible before the other players spot it. No prior knowledge or game strategy is required, which means adults have no advantage over children when it comes to winning at LinkIt. Relaxing in your garden may be wonderful during the summer months. As winter comes around, the harsh weather can be hard on outdoor furniture. With the right care and maintenance, you can make sure your furniture survives the cold season and is ready to enjoy come summer. Whether your furniture is metal, wood, plastic or rattan, this maintenance guide will help you look after your outdoor furniture.